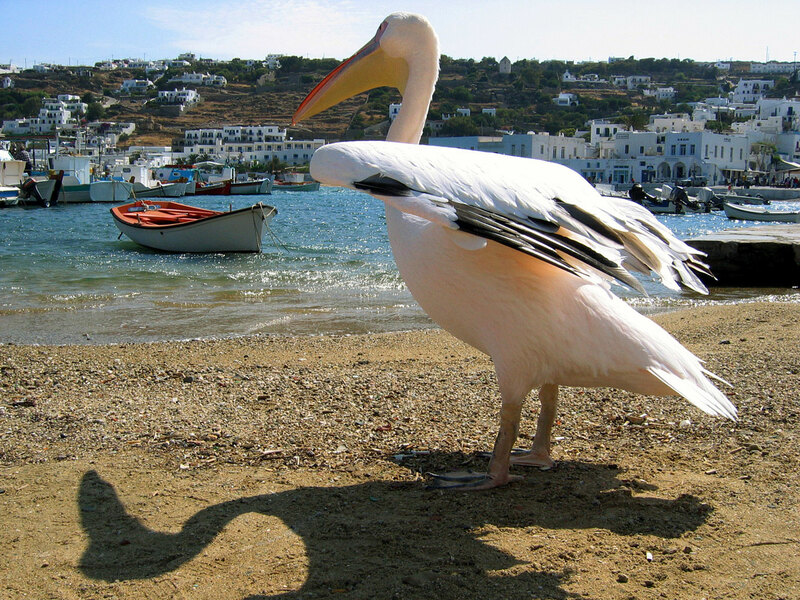 A knew proposal in Mykonos Town Accommodation. 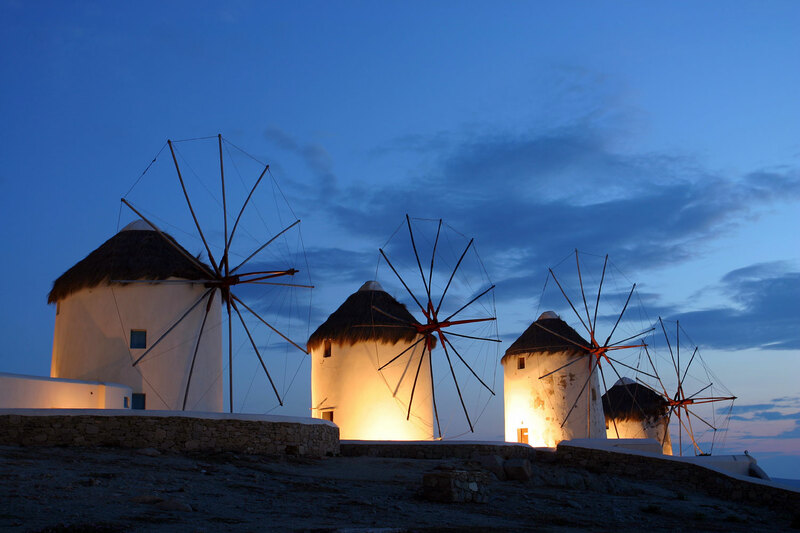 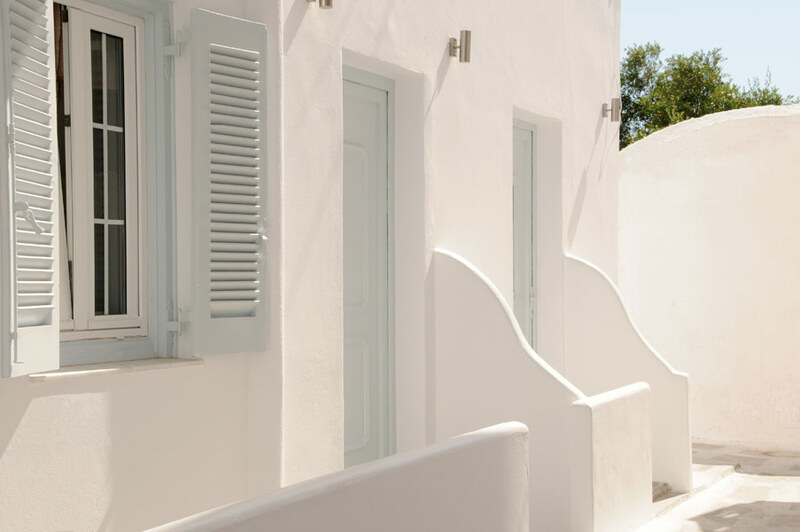 Starlight Luxury Apartments were fully renovated in 2012 and they are located right next to the famous Windmills of Mykonos. 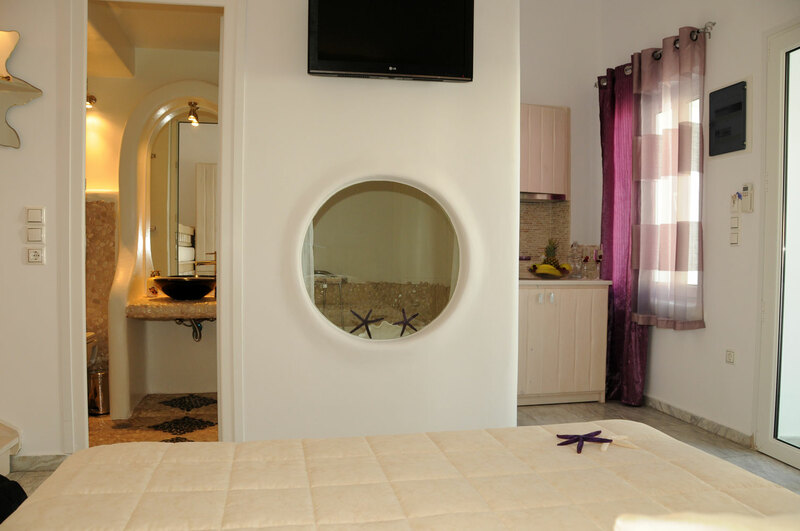 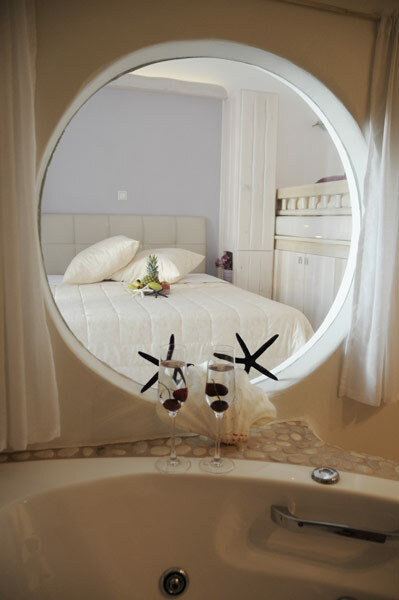 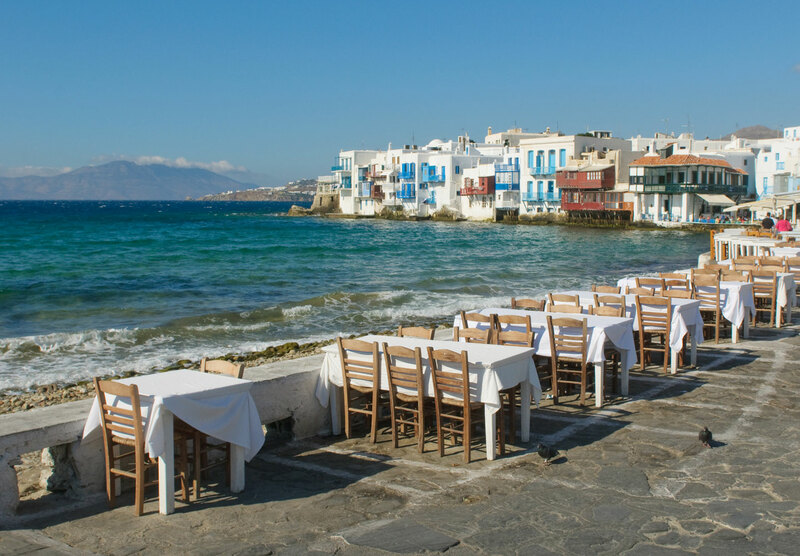 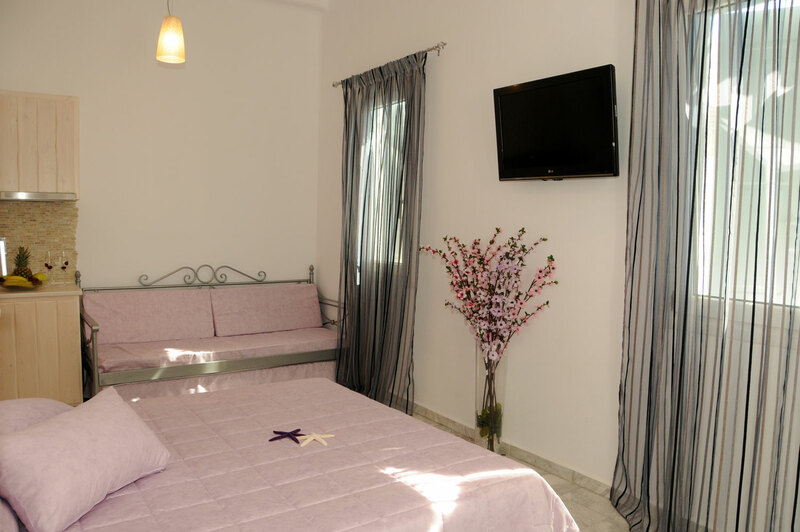 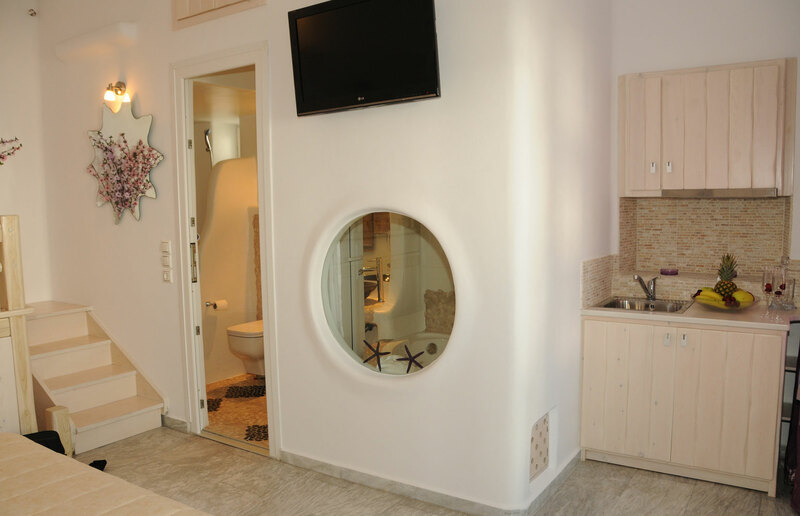 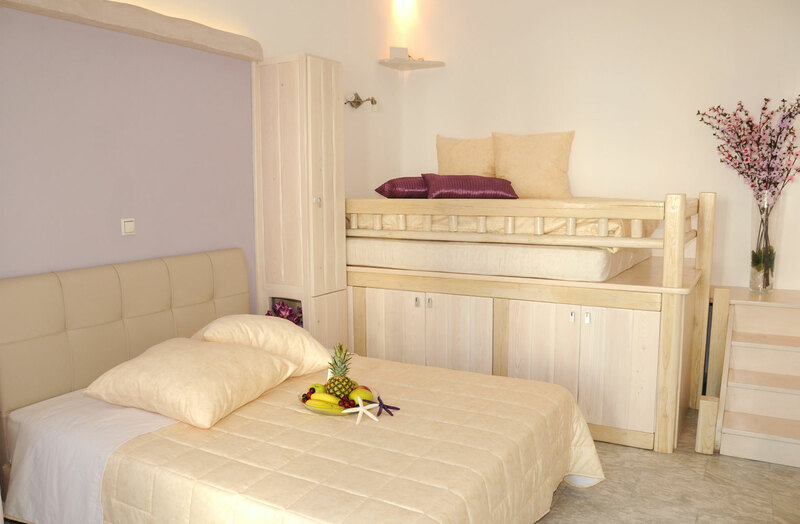 Starlight Apartments are an excellent choice for those who seek to combine the vibrate life of Mykonos Town with luxurious and qualitative accommodation.